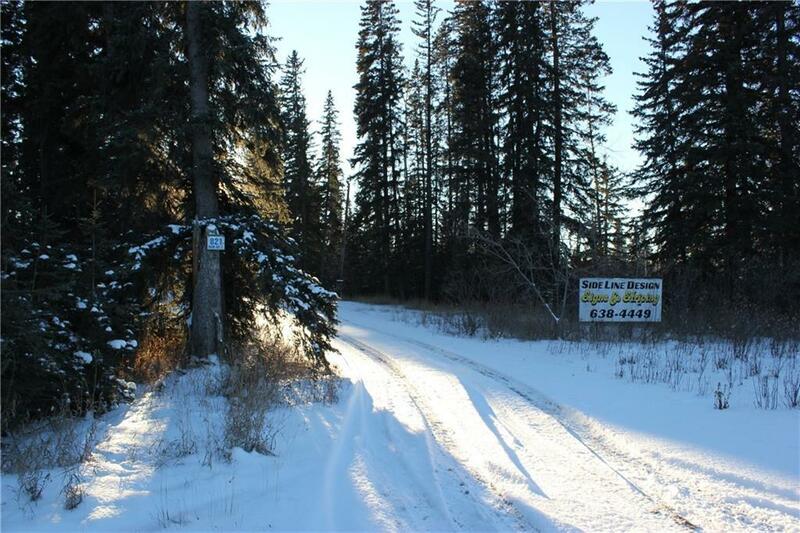 INCREDIBLE OPPORTUNITY for Investors, Land Developers, and/or Business Owners in Sundre!! 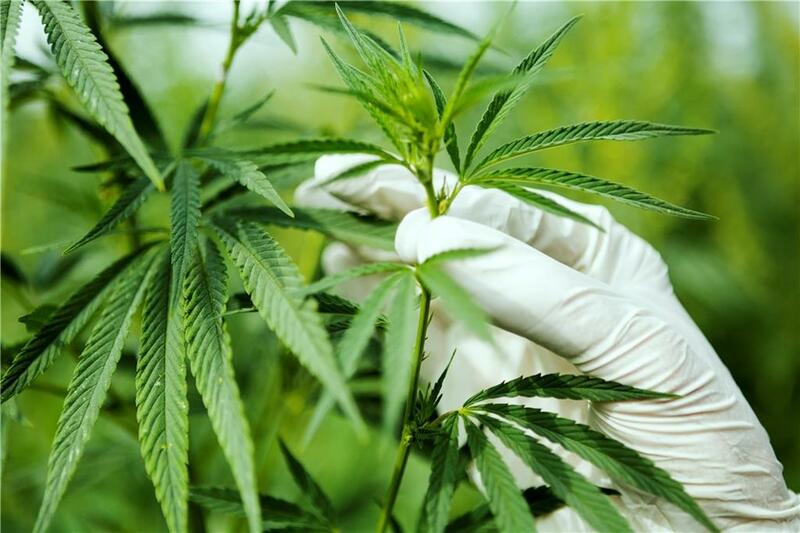 MICRO GROW CANNABIS CULTIVATION LAND FOR SALE. Lot is 1 hour north of Calgary and 1 hour Southwest of Red Deer. 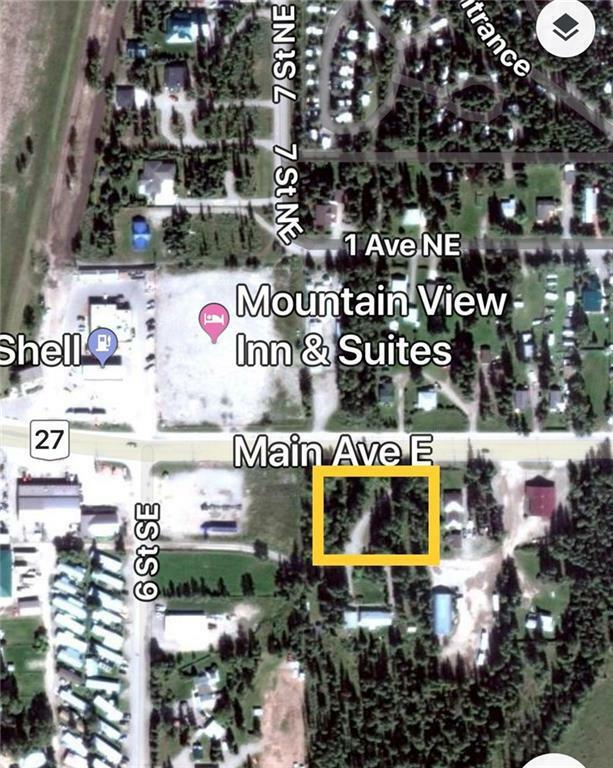 Don't miss out on this prime Highway Commercial lot located on the EXTREMELY BUSY (very high car counts) "Main Ave"/Hwy27 kitty-corner across from Sundre's newest hotel, Mountain View Inn & Suites, and A&W/Shell Gas station at the bottom of the hill just east of the Red Deer River bridge in Sundre. The Sundre Golf and Country Club is just up the street to the east. Seller has been given positive feedback for a CANNABIS MICRO GROW operation to be built and operate on the lot. 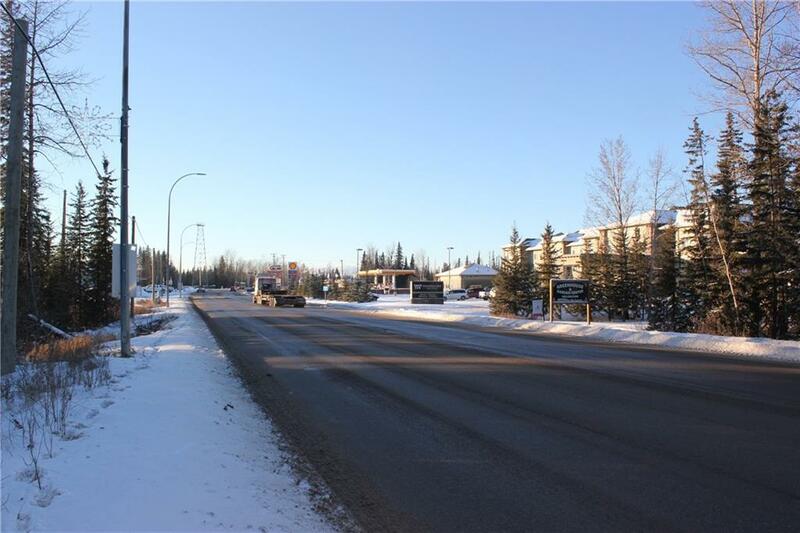 This lot has also been looked at for other uses including franchise convenience stores, fast food restaurants, retail, etc.... Don't miss your chance to purchase a pristine (clean) highway frontage parcel in the town. Seller may consider partial vendor financing.